This is one of many projects that we have undertaken for the NHANG. 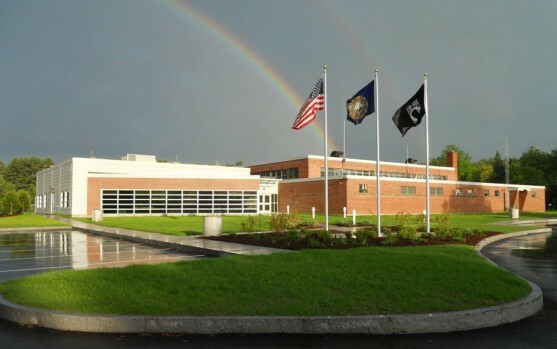 The expansion of the existing Milford Readiness Center was subject to review by the State Historic Preservation Office. This increased the challenges in shaping the building to meet the Guard’s current needs. The addition is only 7,000 SF in area. It will become the new main entrance and support office and training area for this facility. Significant site work is also involved with this project for creating better street access, parking and staging areas. © Copyright 2014 DIGNARD ARCHITECTURAL All Rights Reserved.